Because of our many years of experience and passion for cheese, Intercheese Holland is the one-stop-supplier of cheese for you. We have the option to order cheese online. For over fifty years, Intercheese Holland has an extensive experience concerning cheese, cheese brands and franchising stores. 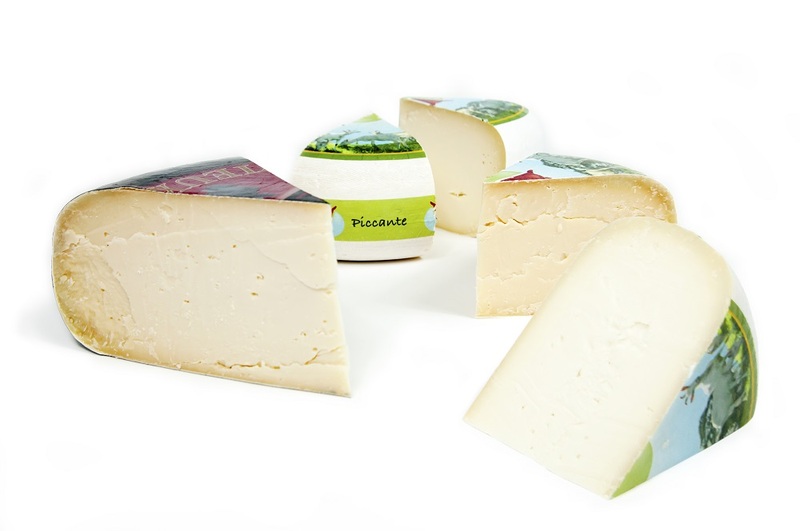 The old-fashioned craftsmanship, of great importance in the cheese industry, characterizes our company. A professional team is ready to serve you in our building at the Smalle Zijde in Veenendaal. Intercheese Holland, cheese only !